LCC was founded in 1852, and is a magnificent tennis club located in the centre of Rathmines. LCC Tennis club is always looking for new members. We have a great 3 month introductory offer so you can try the club out! There is a lot going on at LCC all the time. Click below to see all the different ways to get involved in LCC to get playing some tennis! Enter by clicking below before it's too late! Social night runs every Thursday night from 7:30pm. All members of the club are welcome to come down for organised friendly play followed by drinks and chats in the bar. There’s no pre-arranging required so making sure you get your weekly game couldn’t be easier. If you’re thinking of joining LCC, come along on a Thursday night to see what the club is like. Looking for somebody to play? Try one of our WhatsApp hitting groups, for an easy way to find somebody to practice with. To be added to a group, please send an email to lcc.sports.tennis@gmail.com. LCC run active ladders in all tennis disciplines throughout the year. 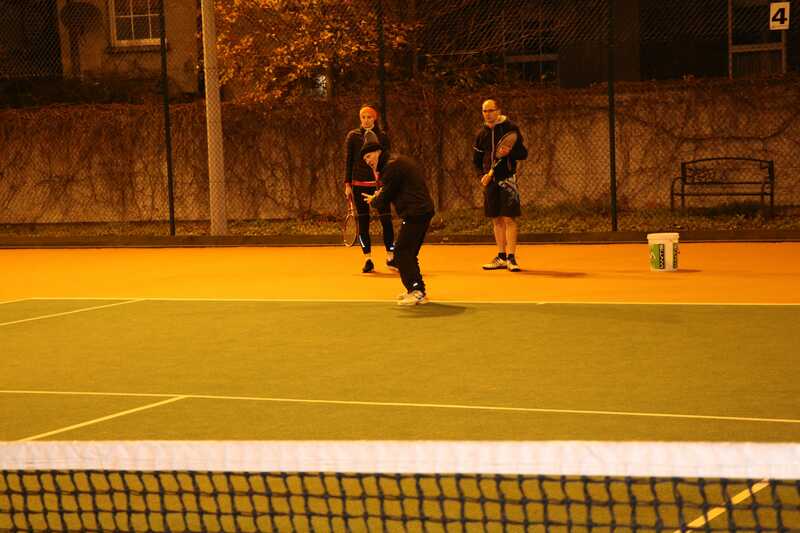 Doubles and Singles box leagues are held each Spring, Summer, and Autumn. These internal competitions are a great way to practice and meet new members. LCC Tennis are proud to host the first Dublin Tennis Open Week of the summer every year. This is a very popular graded tournament with singles, doubles and mixed doubles events and tennis players from all over Ireland are welcome. As well as great tennis on display there’s always great craic throughout the week. LCC women’s and men’s teams take part in all of the Dublin Lawn Tennis Committee’s Leagues throughout the year. The competitions vary with singles, doubles and mixed double action. Leagues are a great way to compete with players from other clubs with each league comprising of home and away matches. Talk to our Mens’ and Ladies’ Captains if you’re interested in taking part. 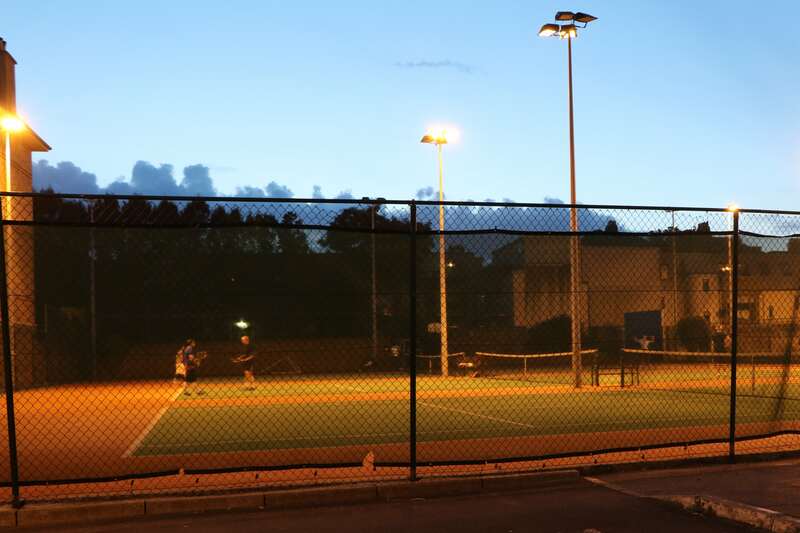 The Club Championships is an annual event which runs every summer for LCC members to compete for the prestigious Men’s and Ladies’ Singles, Doubles and Mixed Doubles perpetual trophies. Additional events coincide so players of all levels can have great games with the chance of taking home a prize. The Finals Afternoon for all events is the same day as our annual At Home Dinner. The evening is favourite of our members as we get to enjoy the prize-giving, nice food and lots of fun which usually goes on into the small hours. LCC is a fabulous complex with access to 5 different sports. 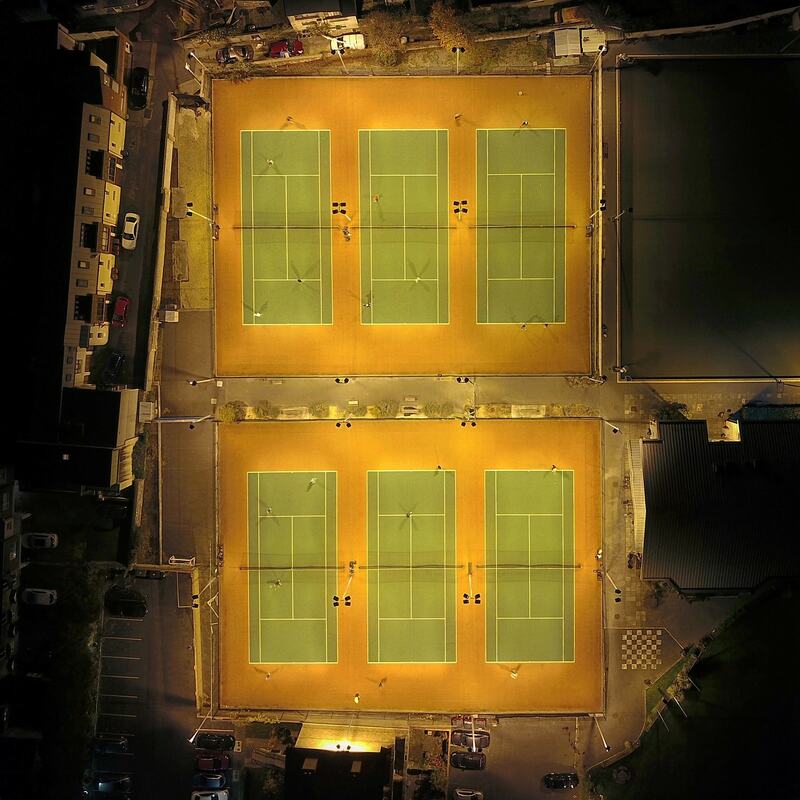 The complex includes six all-weather floodlit tennis courts, a tennis practice wall, a floodlit all-weather bowling green, two squash courts, top class table tennis facilities and one of Ireland’s premier cricket grounds. The LCC Gym room comprises mainly of aerobic equipment, allowing you to stay fit or stretch and warm up for your matches. It contains treadmills, exercise bikes, cross trainers, mats and a medicine ball. All adult members can avail of this facility. The men’s and ladies’ changing rooms each have a sauna – the perfect place to ease your tired muscles after a great game of tennis. Tokens for the Saunas are available from the bar. The LCC bar is run by Ronnie. It is serviced by a full time barman. Our bar opens each day from 5pm until closing, and often opens earlier at the weekend if there is something on. All of the big sporting events are shown live and food can be ordered from the bar and delivered from two wonderful local restaurants. The Function Room with adjoining kitchen has direct access to the bar and is a great space for gigs, parties, meals, meetings and is also a popular rehearsal space. Contact the office for information regarding hiring the function room for your event, LCC members get a generous discount. Smaller rooms are also available for hire. Coaching for senior members is €10 per session or €30 for 4. New Members are invited to attend 2 complimentary sessions. Private sessions are available at €40 per session or 3 for €80. Contact David O'Grady (davidaogrady@gmail.com) at 0868505200 for information. 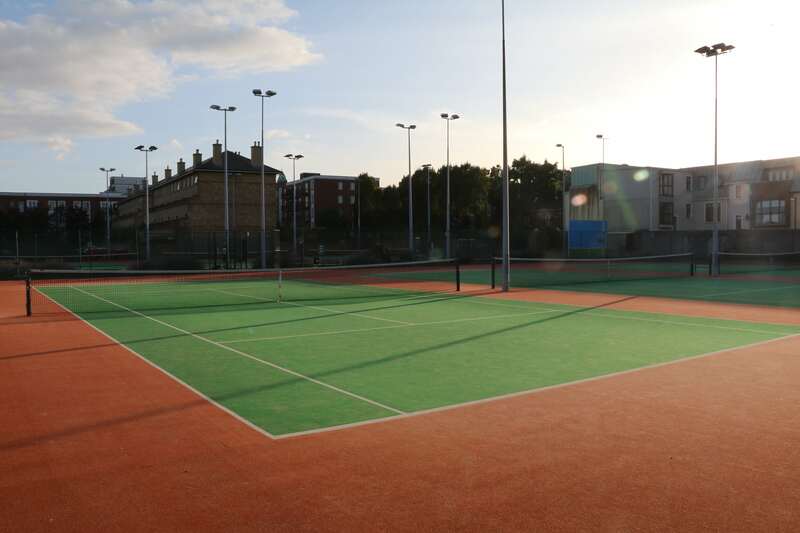 Situated in Rathmines Village, LCC Tennis Club is within walking distance of Dublin’s city centre and is also easily accessed by public transport. There is also ample parking for members.